There is no roughing it with this sophisticated 4 bedroom, 2 1/2 bath home. 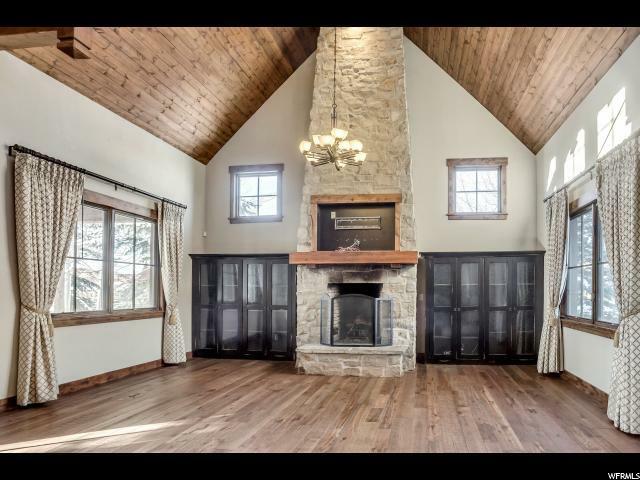 The amazing tongue-and-groove covered cathedral ceilings, with massive trusses cap off its unique great room. 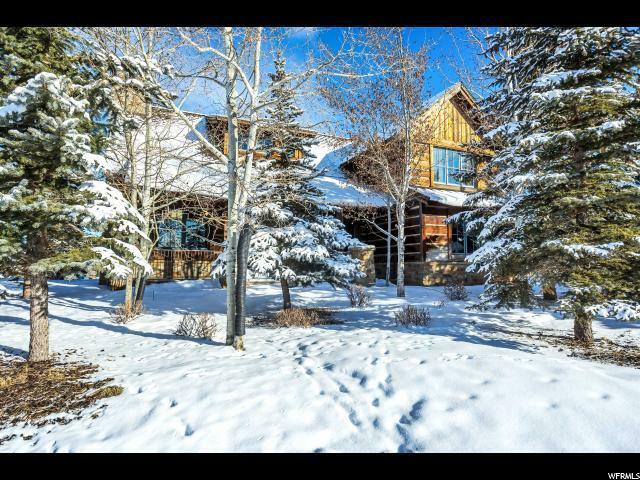 This property embodies the best of four-season living. 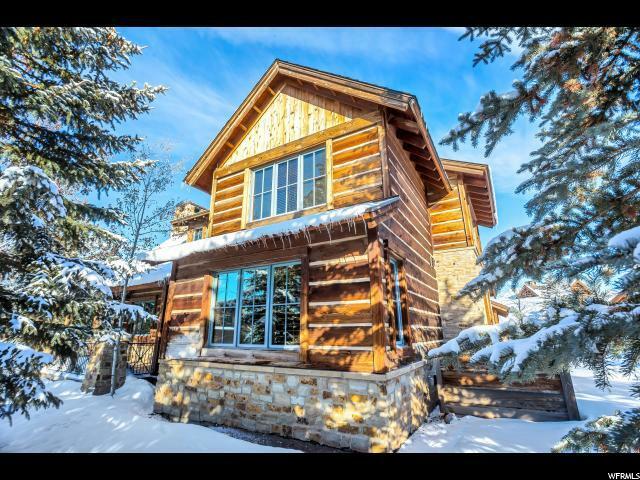 Enjoy spectacular mountain views of Park City and Deer Valley resorts year-round, while only a short walk to the Ranch Club Compound, the Pete Dye Golf Clubhouse and the Shed. This home has a warm & inviting floor plan perfect for family living & entertaining including: a striking great room with massive stone fireplace and built-in bookcases, gourmet kitchen with granite counters & Viking appliances, exterior made of hand-sculpted plank & chink siding, copper trim and stone accents, main level master w/ perfect master bath including separate tub & shower and His and Hers closets. The inviting front porch and rear deck offer the option to soak in the seasonal ambience. 2-car garage, w/ lock-out option. Listing agent has an interest in the property.